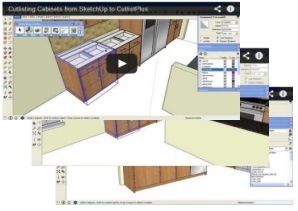 Learn about using SketchUp® and SketchData products and services. Download toolbar and free catalog. See videos on toolbar and V1 catalog. V2 catalog and extra toolbar features. See videos on extra features. but can also output traditional CAD drawings and data that can be used for additional reporting. 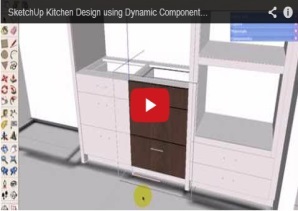 Example of Kitchen design using Sketchup® and SketchData Dynamic Components. 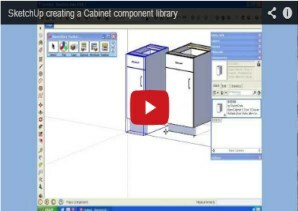 Make your own component catalog starting from the existing SketchData cabinet catalog. Trimble SketchUp® your Design and Engineering software.